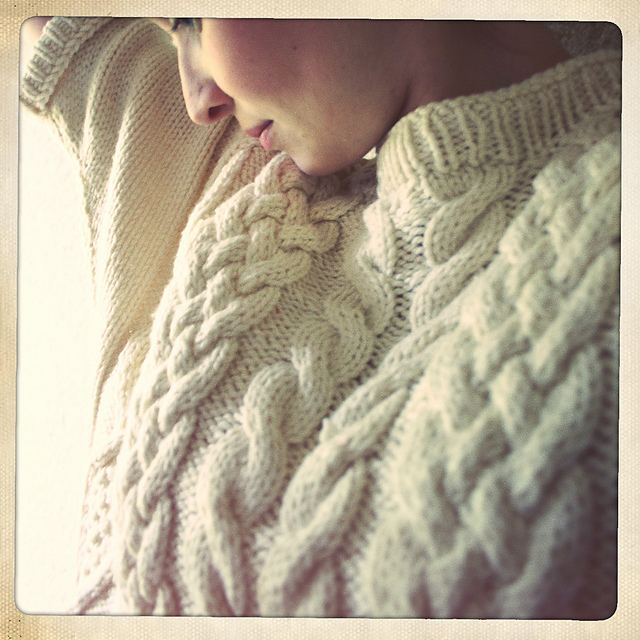 Posted in Free pattern, Knitting, Pattern of the week	by Giulia P.
Their patterns always include a free version (in a “random” size) and you have the chance to purchase the other sizes if you need. The following pattern is given in size M… enjoy! Oooo!! That last one is super-cute!!! And it looks basic enough that maybe I could do it….I mostly knit socks…because sweaters scare me. But that looks not too scary…. Anyway, if you are a first timer I would recommend trying “5$ in Paris” (on Ravelry) first, it has a basic and easy construction.